It's that time again: deals that only come around once a year, in some cases. Take a look at these awesome tone machines that are, for a limited time, 15% off regular sale price. Use coupon code BF2017 to get these deals. 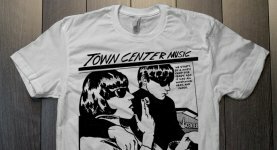 Plus, place any order online, and we'll kick in a Town Center Music shirt, just as a way to say thank you. 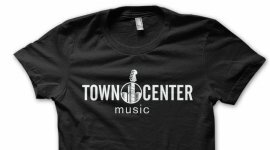 Email sales@towncentermusic.com with your size and style preference. These deals are good from 12:00AM Nov 24th to 11:59PM Nov 27th, and that's quite a small window. Get the perfect gift for that special tone hound in your life... plus maybe a little something for yourself. And remember, free shipping on most orders over $99, and 10% back in rewards on every purchase. NOTE: The good people at Old Blood Noise Endeavors have announced a 15% off sale through Monday, AKA Cyber Monday. For their magnificent products, use coupon code OBNEBF. Shirts available in S, M, L, & XL; while supplies last.